The Fillmore Miami Beach at the Jackie Gleason Theater presents “Rosario Flores y Lola Flores.” 8 p.m. 1700 Washington Ave. Details: https://bit.ly/2D3RtGI. 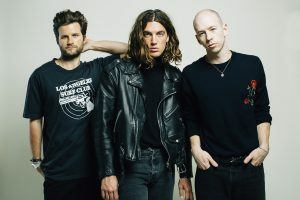 The Fillmore Miami Beach at the Jackie Gleason Theater presents “Lany.” 8 p.m. 1700 Washington Ave. Details: https://bit.ly/2UN4Yo4. 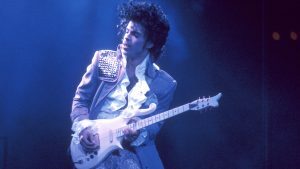 The Fillmore Miami Beach at the Jackie Gleason Theater presents “Rock on Films Presents Purple Rain.” 8:30 p.m. 1700 Washington Ave. Details: https://bit.ly/2If2SI7.